What should I consider when choosing a university? Can I visit the university or college before making my decision? What is International Year One? 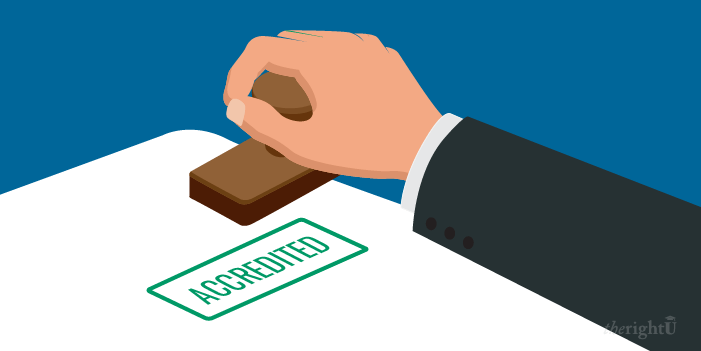 What is the difference between Accredited and Recognized Degrees? How will I know if a course is recognised / accredited in Singapore? Should I trust university rankings? Which should I use? What is the University of London? Some professions in Singapore require candidates to graduate from an accredited course in order to practise in Singapore. All accredited courses on this website are marked with a green tick. Subject areas not listed above generally do not require accreditation.